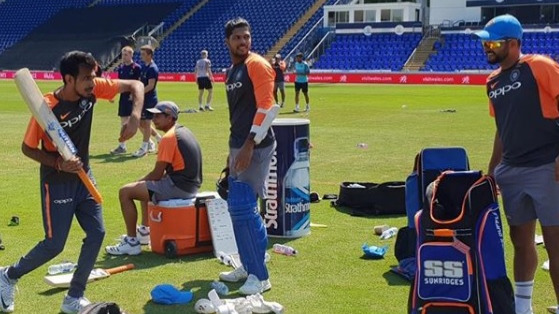 All the major stats and facts you need to know as England take on India in the second T20I match in Cardiff. Team India will be eying their maiden T20I series victory in England when they take on the hosts in the second T20I match at Sophia Gardens in Cardiff. After a thumping 8 wickets win in Manchester, Indian team is high on confidence and have winning momentum. On the other hand, England will seek to return on winning ways after a poor show in the first game. 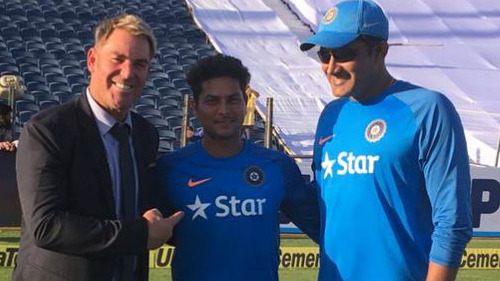 English batsmen looked clueless against Kuldeep Yadav and they have to do something special to survive against the chinaman who took a 5 wickets haul in the first T20I. India lead by 1-0 in this 3 matches T20I series. 4 - England has won all the 4 T20Is they played at the Sophia Gardens in Cardiff. 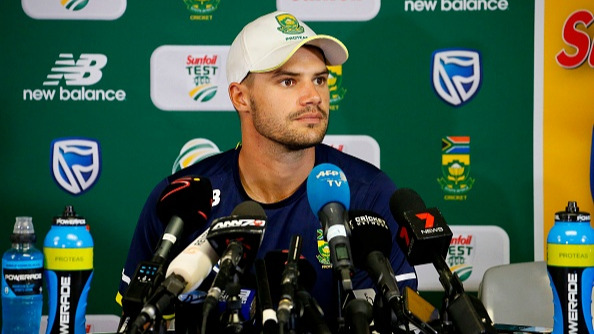 Two wins came against Pakistan and one against Australia and South Africa each. 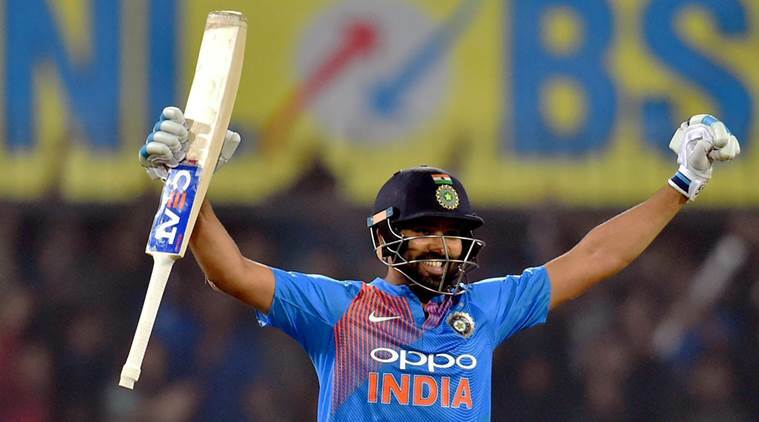 19 - Rohit Sharma needs 19 more runs to become the second Indian player to score 2000 T20I runs after Virat Kohli (2012) who achieve this milestone in the last T20I. 47 - Number of sixes hit by MS Dhoni in T20I format and he needs 3 more sixes to become the fourth Indian player to hit 50 T20I sixes after Rohit Sharma (84), Yuvraj Singh (74) and Suresh Raina (57). 130 - England captain Eoin Morgan averages 130 in T20Is at Sophia Gardens, Cardiff. He scored 130 runs in 3 innings with 1 fifty at this venue. 298 - Suresh Raina (298) needs to hit 2 more sixes to become the second Indian player to hit 300 sixes in T20 cricket after Rohit Sharma (308). 962 - Runs scored by Shikhar Dhawan in T20I format and he needs 38 more runs to become the 6th Indian player to score 1000 T20I runs after Virat Kohli, Rohit Sharma, Suresh Raina, MS Dhoni and Yuvraj Singh.